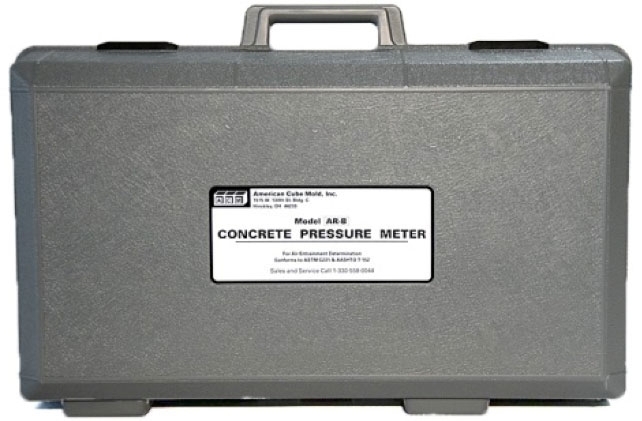 • Precisely molded polyethylene case with inner molded reinforced walls to hold the meter and accessories in place. • Bucket and meter cover stored apart to eliminate the bucket from bonding with the cover gasket. 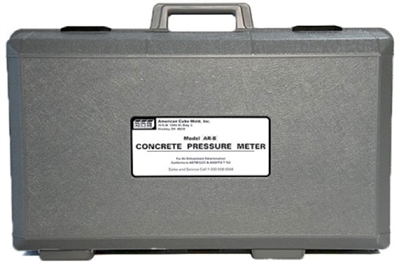 • Case designed to fit ALL Type B pressure meters. • Replaceable plastic case clamps. • Lightweight, long-life, & rust free!